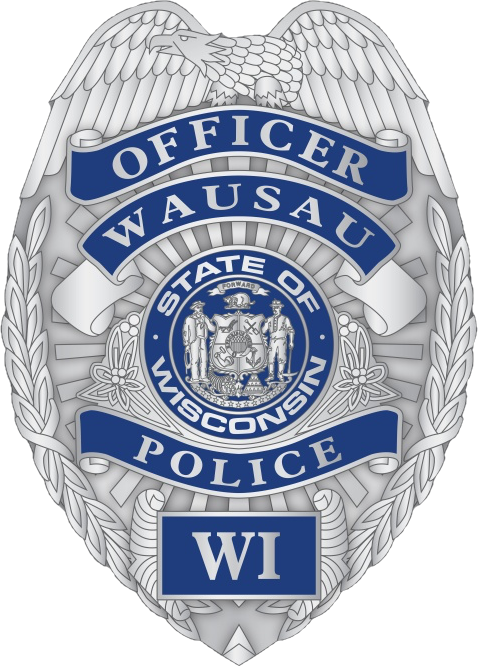 The Wausau Police Department is dedicated to partnering with our community to enhance the quality of life. We are looking for individuals who are looking to serve their community and share our core values to join us. Learn more about our ongoing recruitment. Each non-holiday weekday, a log is displayed of the reports generated by Officers during the prior 24 hours, or prior 72 hours, if on a Monday. This content of this log is an information sharing tool. If additional information is sought on any specific topic, please contact the Wausau Police Department. If the information shared is used for any illegal purpose, you may be subject to penalties of the Law.